Your Personal Shopper in Milan met Andrea Zavattarelli, a Milan designer, famous for Santa Clara Milano brand. 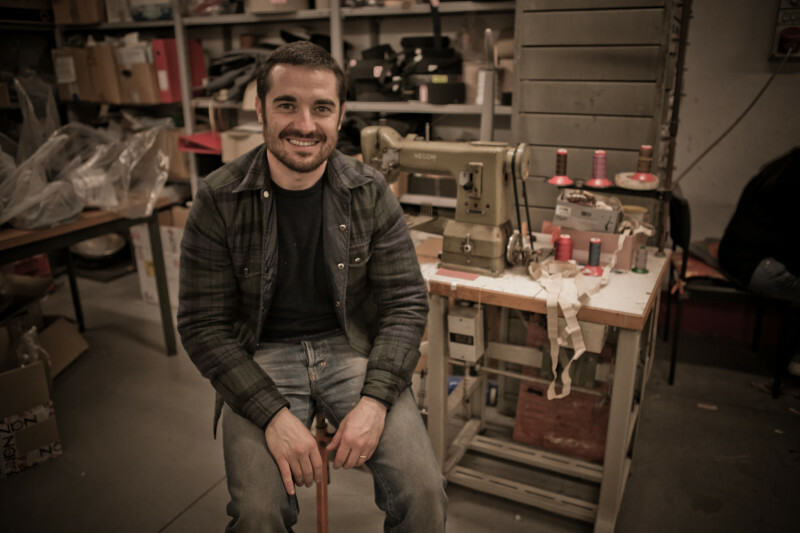 Graduated at Bocconi in Milan, a master degree in Brand Management – Istituto Marangoni, Andrea worked for Gucci where he discovers the fashion world and felts in love with shoes. 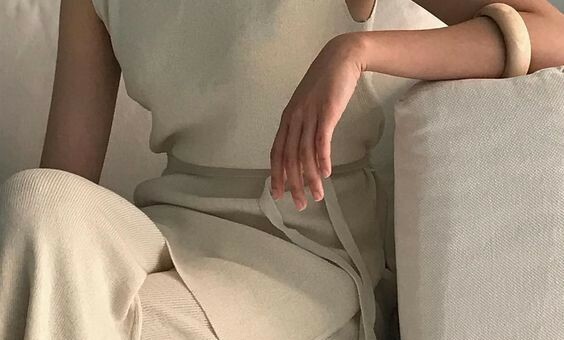 In 2013 wins a competition announcement from Regione Lombardia, Start Up Moda (fashion) with his personal project, and so in may 2013 presented the first Santa Clara collection. Il tuo personal shopper a Milano ha incontrato per te Andrea Zavattarelli, designer milanese, famoso per il brand Santa Clara Milano. Dopo la laurea in economia aziendale conseguita presso l’università Bocconi di Milano ed un master in Brand Management presso l’istituto Marangoni fa esperienza in Gucci dove si appassiona al mondo della moda e delle calzature. Nel 2013 partecipa ad un bando di finanziamento promosso da Regione Lombardia denominato Start Up Moda presentando il suo progetto ed ottiene il finanziamento con il quale fonda Santa Clara e lancia la prima collezione nel maggio 2013. 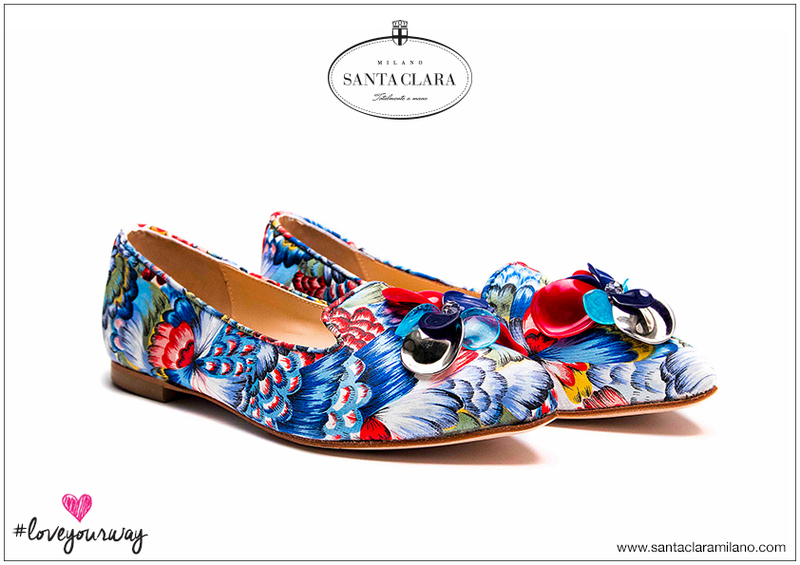 Santa Clara Milano SS2015, the new collection is online! The milanese brand presents the new Spring/Summer 2015 collection that has been highly expected after a very appreciated winter season. 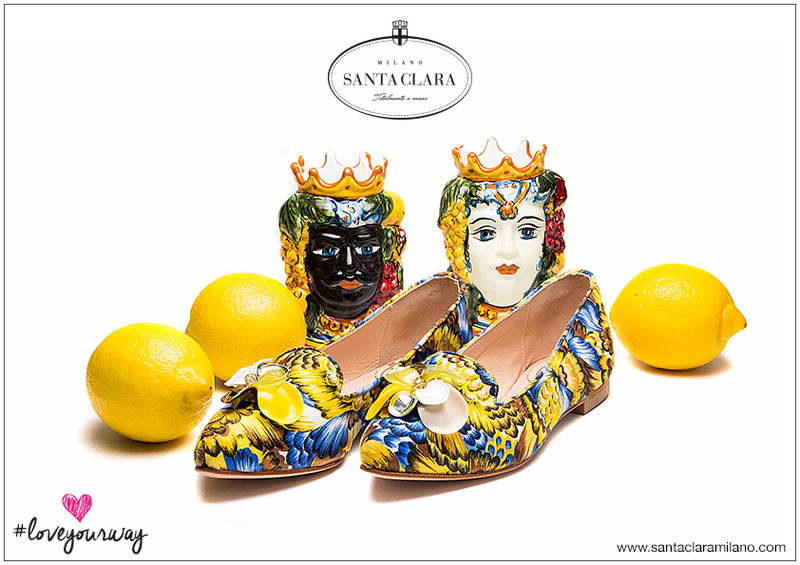 The Made in Italy remains the soul of the brand that has been enhancing its artisan character and getting stronger on trend researches. 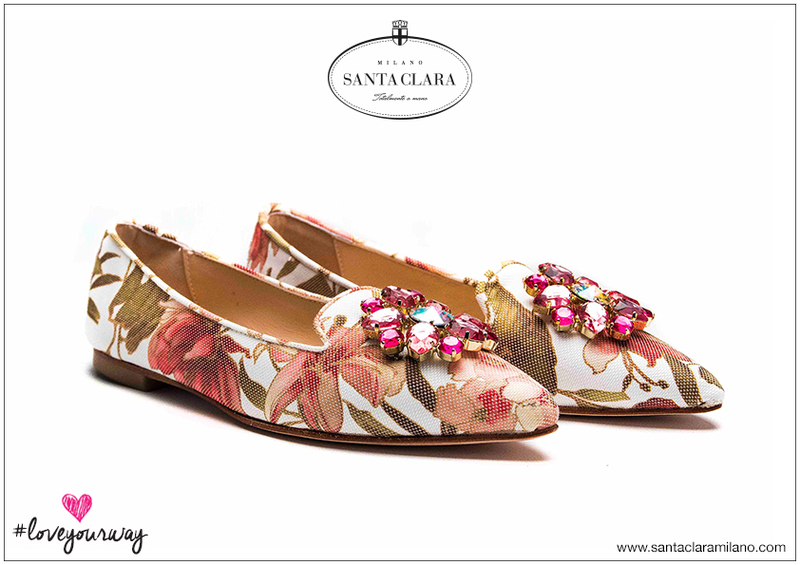 Each pair of shoes is handmade with love using the best materials that can be seen on the new colors, textures and prints assuring a fresh cool touch to the new collection. 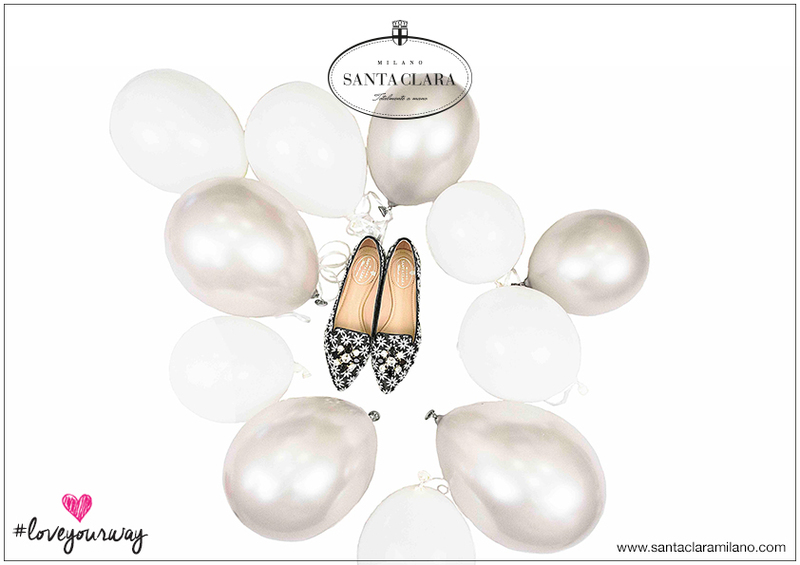 Santa Clara Milano has a traditional heart but affirms its enthusiasm for the sweet life in the fashion city enjoying every single moment of it. And through the hashtag #loveyourway on Instagram we invite our followers to share either simple or great moments of their everyday life in which love is predominant. - The “Animal Instinct” finished with pony hair and the patterns available are pois and camouflage made with contrast borders. 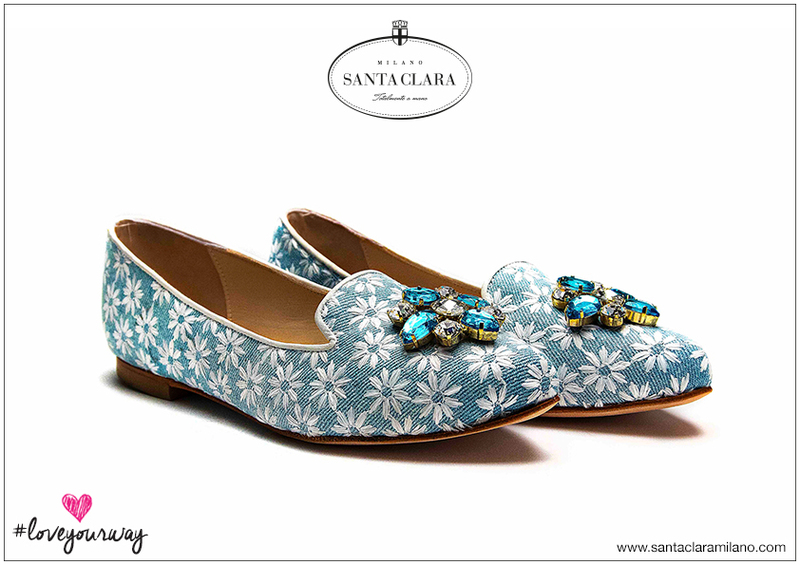 - The “ Blossom Stone” finished in cotton with floral print and available in white and blue versions with two-colored accessory stone . - The “Jungle Fever” finished in reflective fabric in colors ton sur ton silver and copper . - The “Flowered Peacock” finished in peacock printed fabric available in yellow and red versions with a plastic flower applied on the tip. - The “Straw Underground” finished in braided raffia with cotton threads available in pink and black versions. - The “Back to College” loafers made with patent leather with contrast rubber sole and available in colors coral, yellow, sea green and grey. - The “Marrakesh Silk” finished with nappa stripes applied to a nylon net with a silk flower on the tip attached by hand.Available colors are orange and beige. 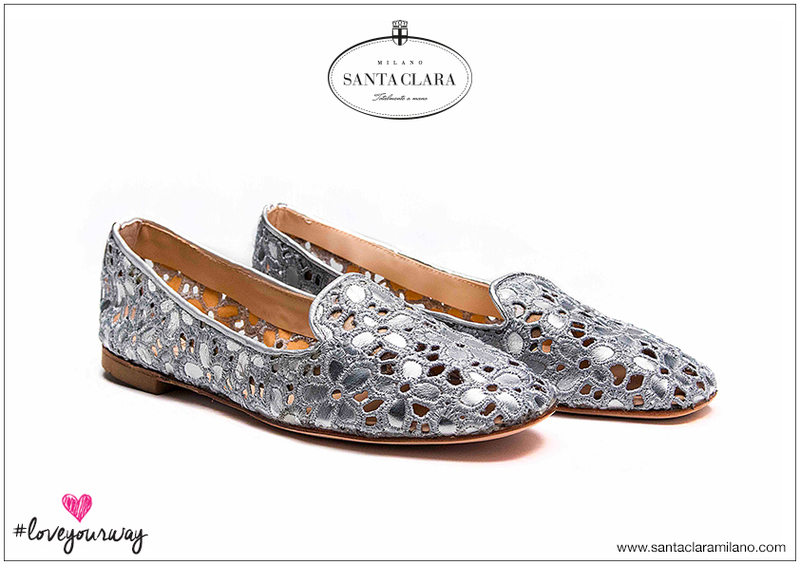 - The “Ramatuelle” finished in openwork lace and metallic leather colors silver and copper with daisy pattern. 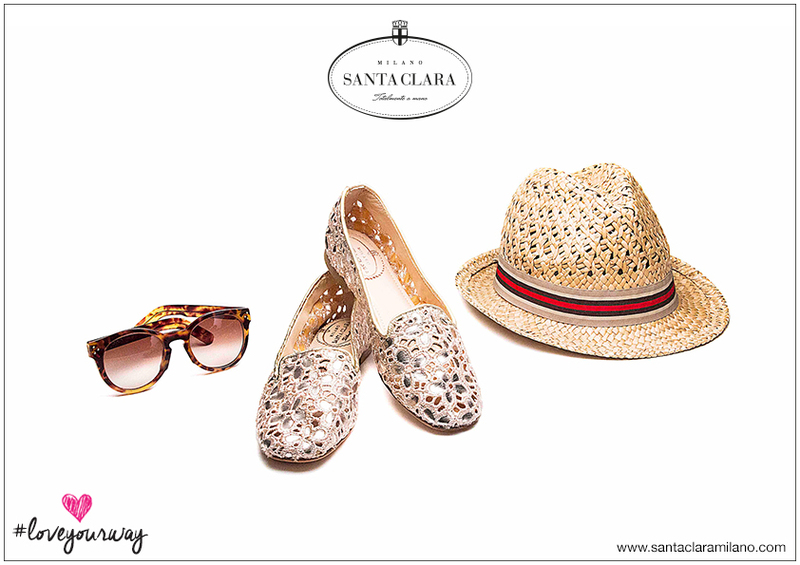 Santa Clara Milano SS2015, la nuova collezione è online! Il brand tutto milanese si presenta con una collezione primavera/estate 2015 attesissima dopo una stagione invernale molto apprezzata. 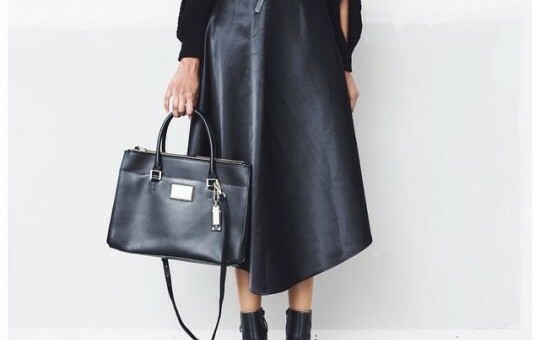 Il Made in Italy rimane l’anima del marchio, che è sempre più forte del suo carattere artigianale e ancora più alla ricerca dei trend. Ogni paio di scarpe è realizzato a mano con amore e con i migliori materiali e si può riscontrare nei nuovi colori, texture e fantasie che assicurano un tocco fresco e cool alla nuova collezione. Santa Clara Milano ha un cuore tradizionale ma afferma il suo entusiasmo per la dolce vita nella città della moda, ne gode ogni singolo momento e attraverso l’hasthtag #loveyourway su Instagram invita i suoi follower a condividere i loro piccoli e grandi momenti di vita quotidiana in cui l’amore è il principale protagonista. -Le “Straw Underground” rifinite in rafia intrecciata con fili di cotone e disponibili nelle varianti nero e rosa. -Le “Marrakesh Silk” rifinite con strisce di nappa applicata ad una rete in nylon con fiore in seta applicato a mano e disponibili nelle colorazioni arancio e beige. - Le “Ramatuelle” rifinite in pizzo traforato e pelle metallizzata motivo margherita disponibili in platino e silver.